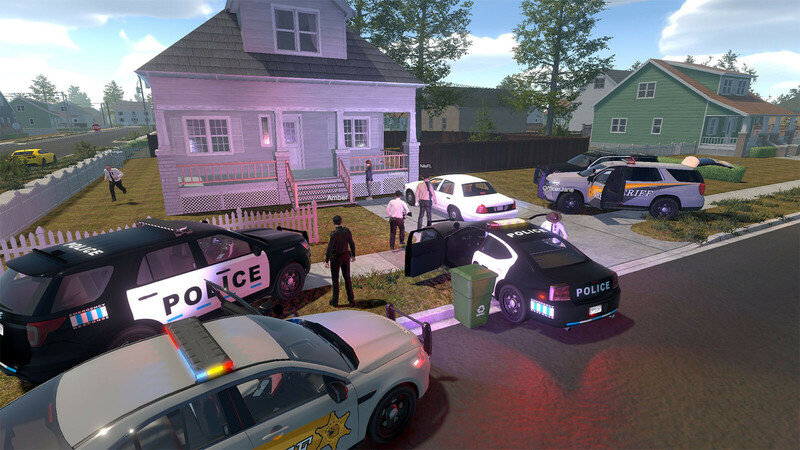 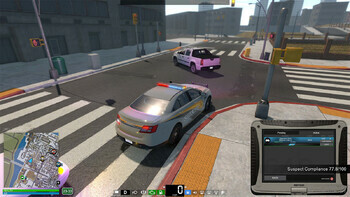 Buy Flashing Lights - Police, Fire, EMS as a Steam Key. 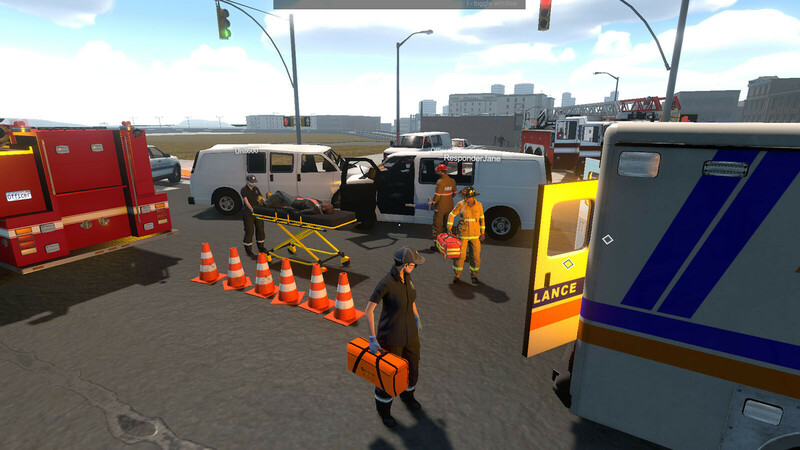 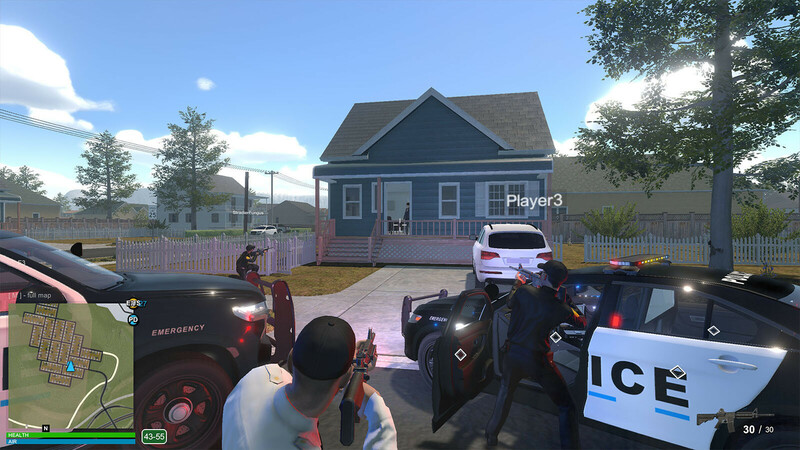 Enrol with the police, emergency medical services or fire department and take on unique missions and rewards in an open world. 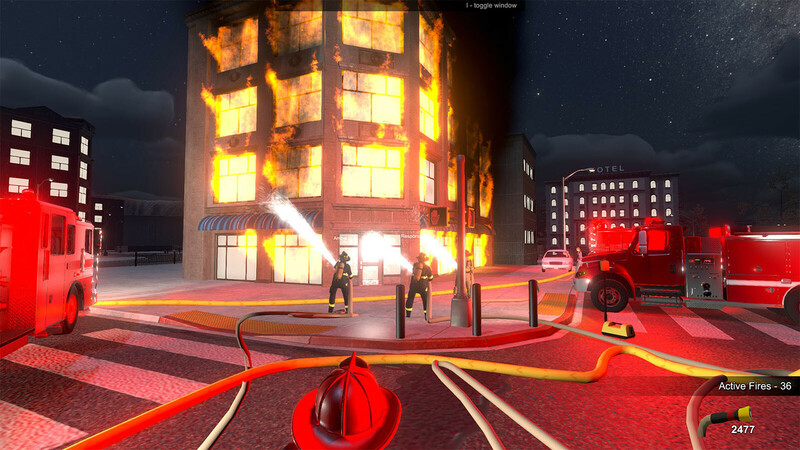 Engage in desperate car chases, diagnose life-threatening injuries, and put out lethal fires! 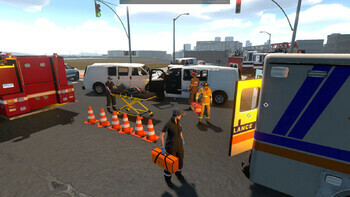 Each department has its own vehicles, equipment and abilities for you to take control of. Play in single player, or work together with friends in online multiplayer to tackle incidents across a shared world. 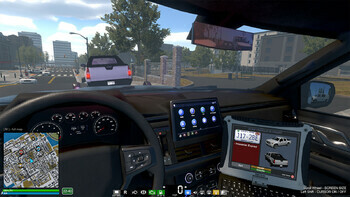 All screenshots are a work in progress, and visuals are subject to change. It is our plan to expand the open world to include different environments, missions and scenarios. We will also be adding further emergency services equipment and gameplay mechanics throughout the Early Access period. 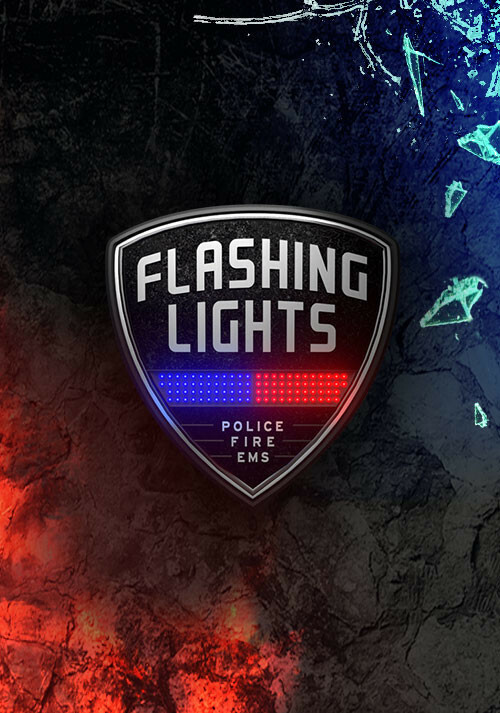 Problems with Flashing Lights - Police, Fire, EMS?